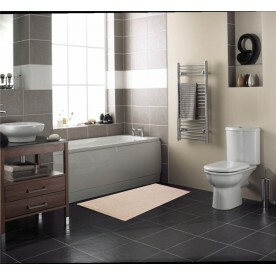 Official company catalog: INTER CERAMIC ! "The portal is only for the official representatives of the company!" 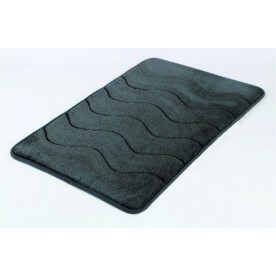 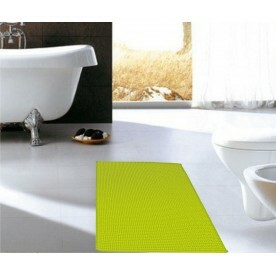 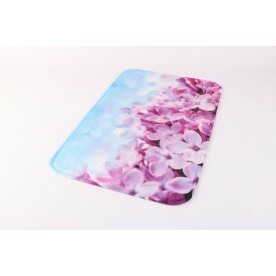 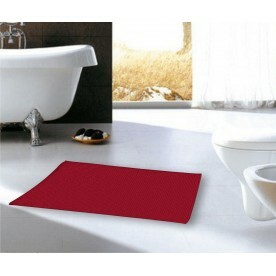 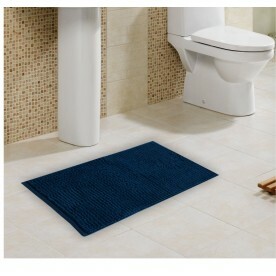 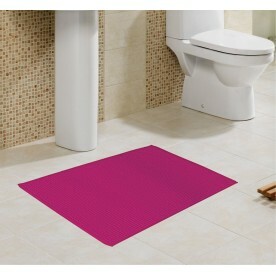 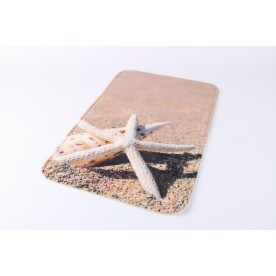 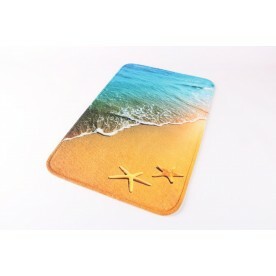 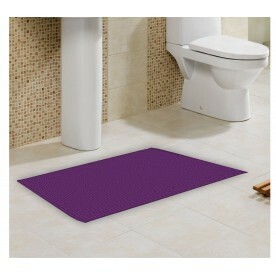 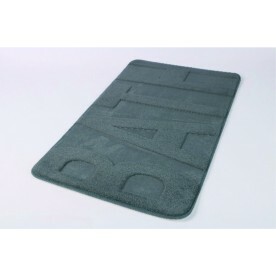 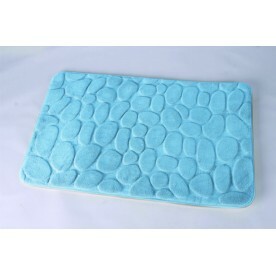 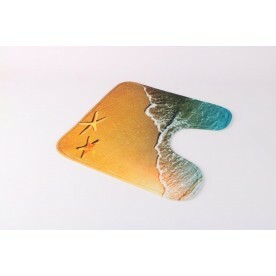 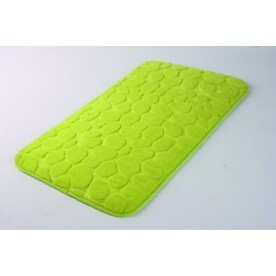 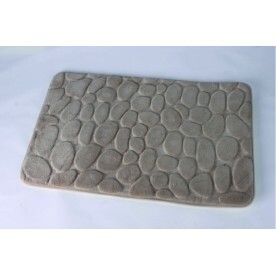 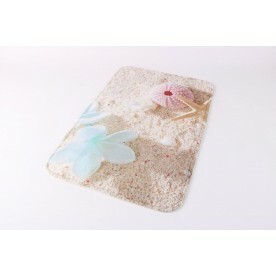 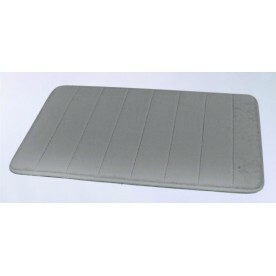 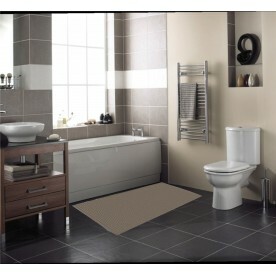 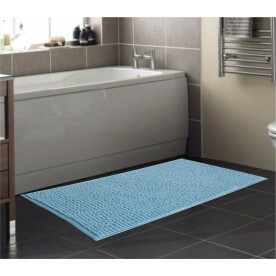 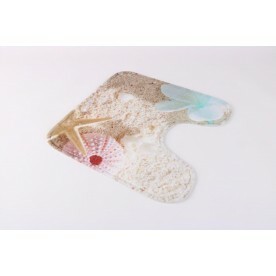 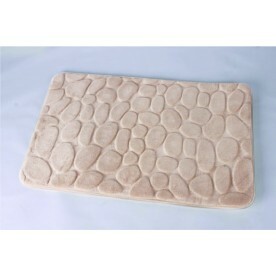 BATHROOM Bath mats with MEMORY -*anti- slip ..
BATHROOM Bath mats -*anti- slip ..